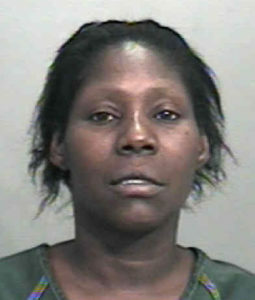 A Waterloo woman convicted in 2012 of trying to kill her siblings has died in prison. Prison officials say Anna Bunch died Monday night after being taken to a hospital for a medical emergency. She was 56. A Black Hawk County judge sentenced Bunch to 50 years in prison after she was convicted of firing shots at her brother and sister in May 2010. At her trial, Bunch’s attorney pursued an insanity defense and later requested a prison term of 25 years rather than 50 — saying Bunch shot at her siblings based on a psychotic belief.